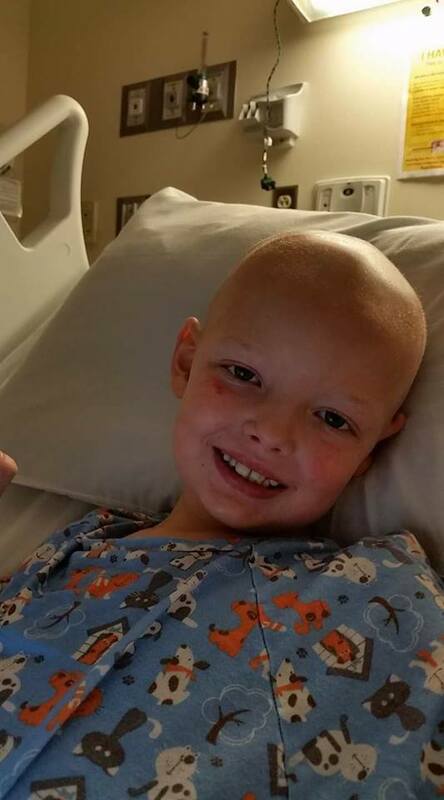 On June3, 2014, 4 year-old, Ezekiel “Zeke” Martinosky was diagnosed with ALL (leukemia) with a MLL mutation. To help ease the financial burden of treatment, time away from work and traveling expenses, Team Zeke was born. 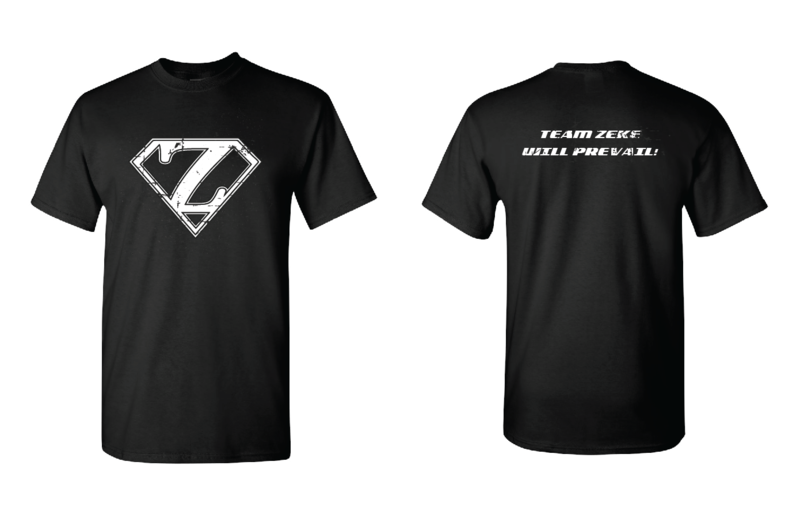 And it was created from family, friends and the community who have come together for a wonderful cause that is “Team Zeke.” You can donate by attending one of the multiple concerts and/or purchasing merchandise like the Team Zeke T-shirt below. 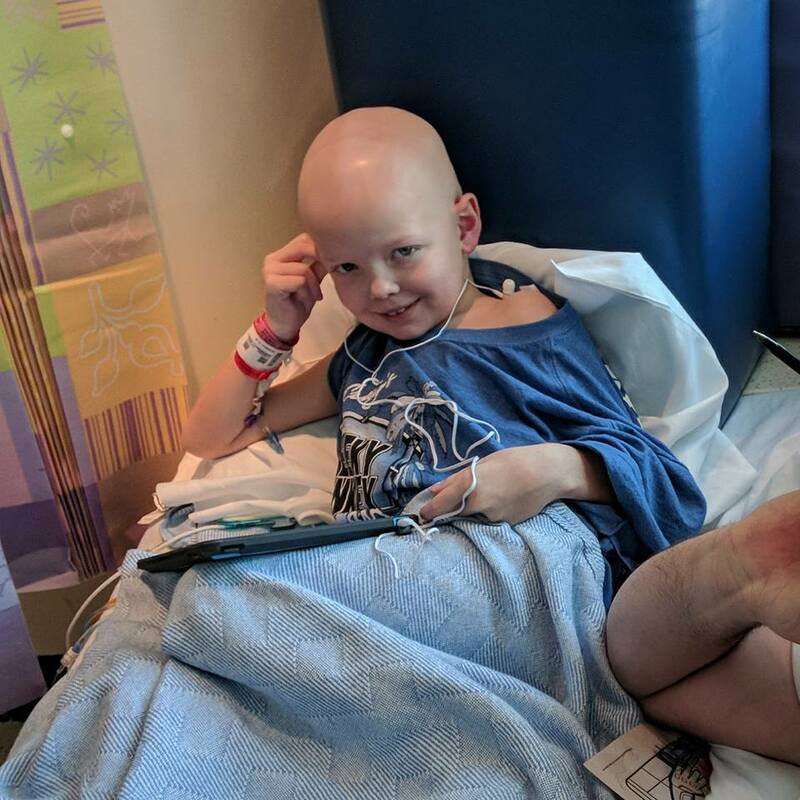 Zeke has been back in the hospital after a recent relapse with ALL (leukemia) with a MLL mutation. You can also follow Zeke’s progress on Facebook. 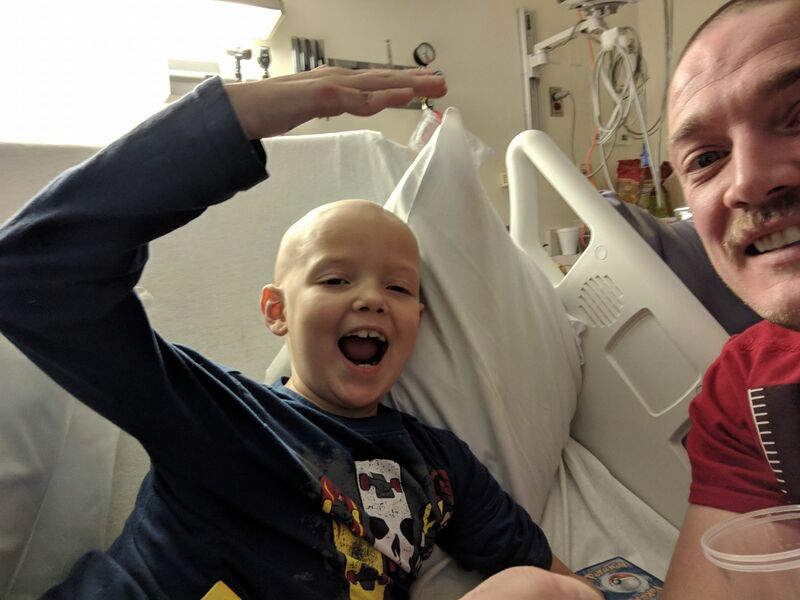 How Can you Help Team Zeke? You can donate by attending one of the multiple concerts and/or purchasing merchandise like the Team Zeke T-shirt below. He is currently receiving treatment in Kansas City Children’s Mercy Hospital. Zeke with dad and uncles.